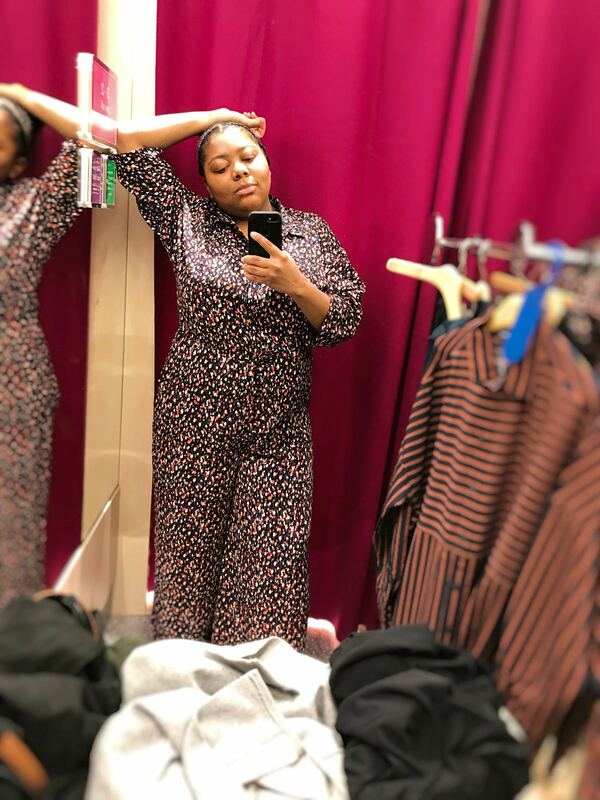 I have spoken about fat shaming, dressing for my body shape, my feelings towards people pointing out my weight and my own body issues on my blog before. 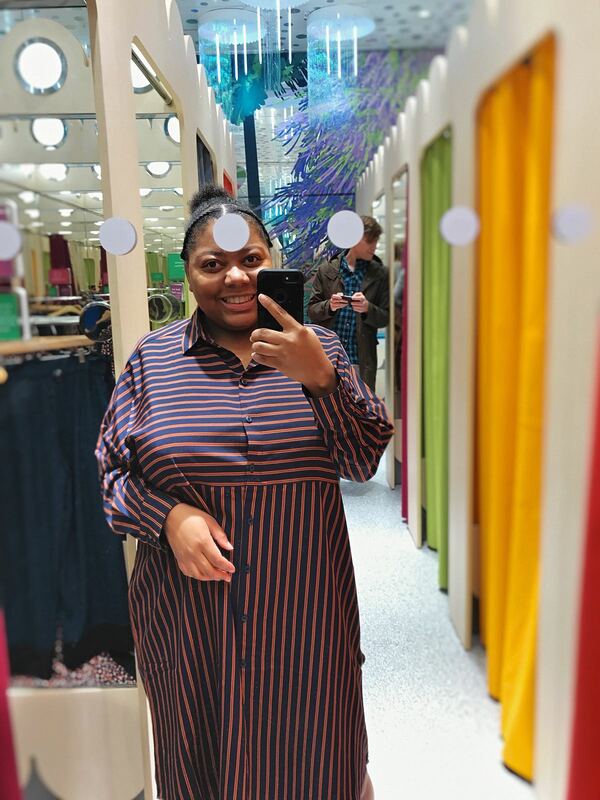 This post is an update, as a lot of my attitudes towards my weight has changed. The idea to write this post actually came from asking myself; Am I body positive? My initial response was “yes and no”. What does body confidence mean to me? Body confidence to me just means being confident in your own skin. It’s that unconditional love you have for yourself, regardless of how others may perceive you. I’m not sure if I can say I’m completely body confident, there is still work to be done. It’s one of those “it’s complicated” relationships. At the moment I can say that my weight doesn’t bother me as much as it used to. I have surrounded myself with people who don’t constantly criticise their appearance. A lot of people don’t realise the negative effect that has one others around them. When I’m not feeling very body positive, the last thing I want to do is be around someone who has nothing good to say about themselves. Compliments help! This kind of relates to my first point but, my own self confidence doesn’t always come from within, a lot of the time it is from others. Ideally I would want that confidence for myself and it will come, for now being around people who compliment you and make you feel good about yourself really helps to accept the parts of you that you might not like. I’m more concerned about my health, not so much weight now. Obviously my weight relates to my health, but It can be overwhelming trying to focus on your weight and health at the same time. So I have decided to focus on my health, I say after eating KFC. I want to focus on eating better and drinking more water, my water intake is pretty poor. My recent shopping trip with Shahira (afroglory) confirmed that I am not 100% happy with my body. 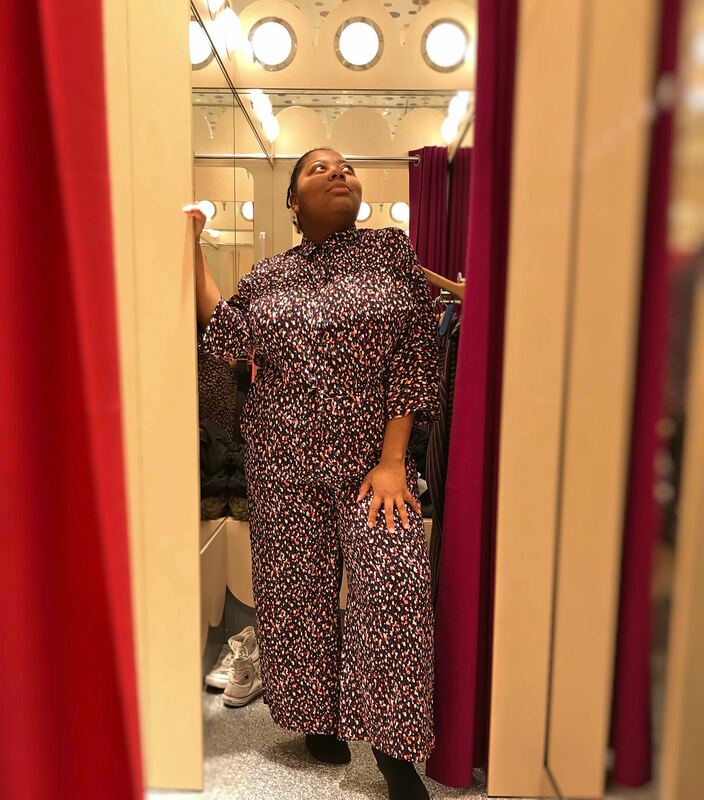 Trying on clothes has always been something I have had a love/hate relationship with, finding clothes to fit, having your smaller friend try on an outfit and look 1,000 times better than you, it was all too much. However I will say that the fitting room is where style and experimenting gets interesting. I have tried patterns and clothes that I can 100% say either looked great on me or items that needed to come off as soon as possible. I wouldn’t go to the extreme of saying that I no longer care, because as soon as anyone makes a negative comment about my body I will feel like rubbish. However a recent boost of confidence has definitely helped to shift the focus onto my achievements and not what I look like. I feel content, it’s not a constant thought but I’m no longer worried about hiding my body. I have noticed that the negative opinions I have of my body aren’t as frequent as they used to be, that’s an achievement in itself. I wasn’t actively trying to improve my body confidence, I just shifted my focus. Essentially I distracted myself long enough for it to become a passing thought. I definitely wanted to be body confident, but I wasn’t putting the unnecessary pressure on myself. With a belt this would be super cute! Let me know if there’s anything you do to remain body positive.